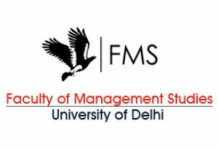 SIES College of Management Studies PGDM Admission 2019 notification has been announced. 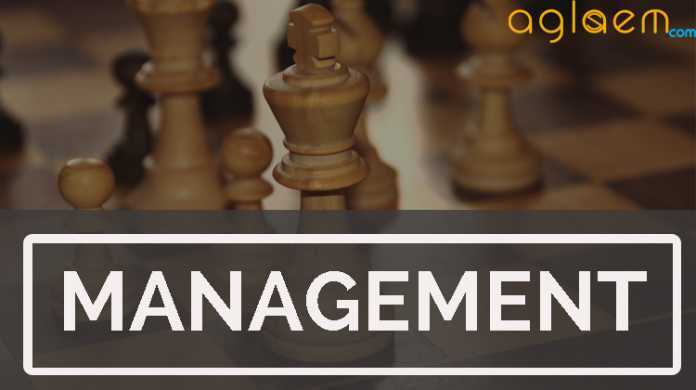 The Post Graduate Diploma in Management (PGDM) is an AICTE approved program offered by SIESCOMS, addressing the need for multi-faceted and multi-skilled managers who are capable of handling complex situations and are quick to adapt to change. The PGDM is a 24-month full-time program spanning over four semesters and offers students a choice of subject specialization ensuring that they are thoroughly skilled in at least one functional area. The course seeks to enhance the students’ learning by offering knowledge-building projects in each semester while fine-tuning their Leadership, Entrepreneurial, Communication, Interpersonal skills and contributing towards making them ethically sound and socially sensitive corporate leaders and managers. Latest: Last date for online registration has been extended. Scroll down to apply. The Application form is available at Institute office at Nerul, Navi Mumbai, & at Institute website www.siescoms.edu. The direct link to apply is given below for your convenience. Candidates are advised to must ensure their eligibility before going to apply. The Cost of application form is Rs.2000/- for one program and Rs.3000/- for more than one programme. PGDM (Pharma and Biotech) would be considered as one program for the purpose of application fee. For Current students of SIES institutions, the Application Fee is as follows. One Program Rs.1500/-More than one programs Rs. 2500/- However the students have to get their current Identity proof card for getting the concession in the application fee. 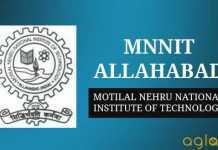 must have appeared for at least one of the management entrance exam like CAT, XAT, CMAT, MH-CET, MAT, ATMA. graduation in Pharmacy/ Life/ Micro-biology/ Biochemistry from a recognized university with a minimum of 50% marks throughout the academic career. Graduation in biotechnology/Life-science/ microbiology/ zoology/ biochemistry/ botany/ pharmacy from a recognized university with a minimum of 50% marks throughout the academic career. SIES is a Tamil Linguistic Minority Institute. Hence 51 per cent seats of all programs are reserved for Maharashtra domiciled students with ‘Tamil’ as the mother tongue. However, if adequate number of qualified candidates is not available from the above category, such seats are made open to general candidates. Further, all admissions to SIESCOMS are based purely on merit. The only exception is children of employees of SIES institutions. Candidates should have valid score in any of the all India examinations (CAT, CMAT, XAT, ATMA, MAT, and MH-CET). Candidates will be selected on the basis of their performance test score, group discussion, two rounds of personal interview, past academic records and work experience (if any).